PhD University of Keele (1978). Dissertation title: ‘D. H. Lawrence’s Responses to Visual Arts and Theories of Art and Their Effect on his Earlier Fiction’. 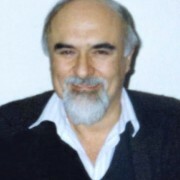 Cem Taylan joined the BU, Department of Western Languages and Literatures in 1979 and taught courses on Modern English Poetry, Victorian Poetry and Prose, Modern American Poetry, Analysis of Poetry, Classical American Novel, Modern American Theatre, Translation, Novel Adaptations in Cinema and History of the Turkish Cinema. 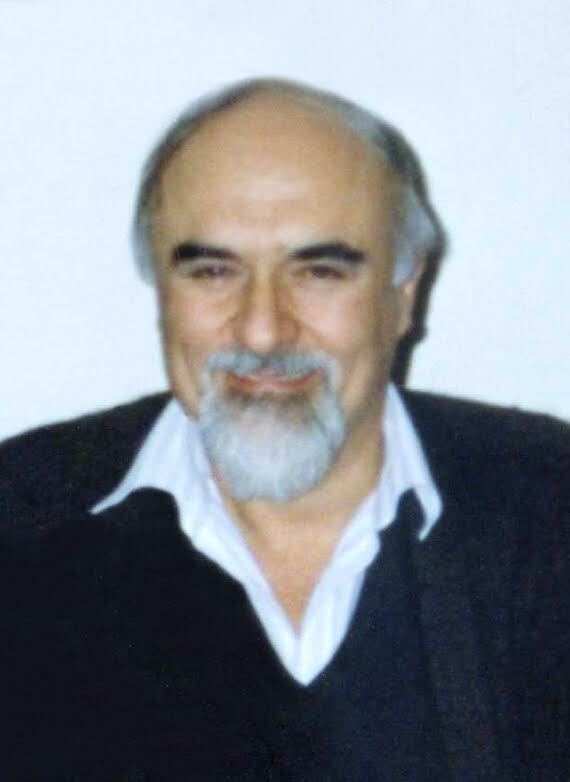 His research predominantly on modern English, American and Turkish poetry, modern English novelists, cinema as a medium of literary work, Turkish cinema, etc. appeared in literary as well as popular journals and daily newspapers. 1992. Modern İngiliz Şiiri: Willian Butlar Yeats ve Ezra Pound. Korsan Yayınları. (Landmarks in Linguistic Thought) (trans. with E. Taylan)Ankara: TDK Yayınları 799.